Indie games studio Secret Sorcery recently revealed a non-VR, 2D mode (to PC players via Steam) for its acclaimed game, Tethered. Through a new update, Tethered can be experienced in gameplay for all intrigued by its unique visual aesthetic with strategy-driven gameplay. The developers behind titles like LittleBigPlanet, Driveclub and MotorStorm added other features to its new mode. Such includes two new control methods, a dusk and dawn checkpoint-style save system and adds divine slow-motion and fast-forward features, allowing players to set their own pace. Players can also skip the tutorial and jump straight into the game. Also added, is 4k resolution with 60Hz support, for systems that can handle such. 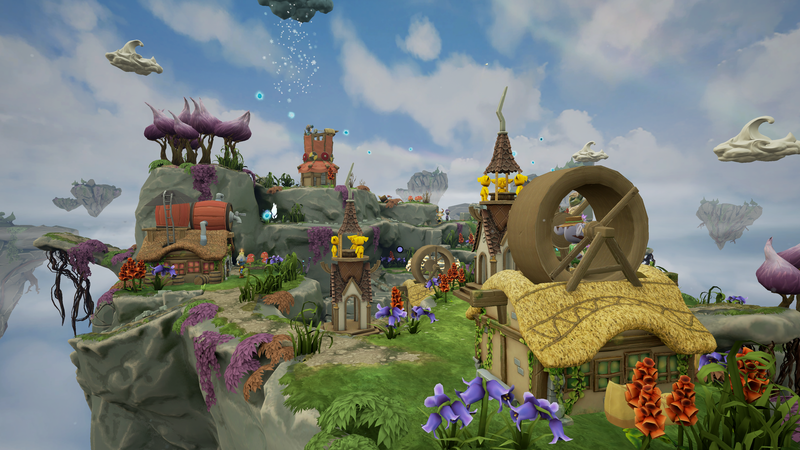 Tethered is now available for PC, Oculus Rift and HTC Vive via Steam. For more info on Tethered and its developers, visit www.secretsorcery.com.